Now normally i wouldn’t bite when it comes to a teaser advert but the colours in this alone make it worth a look. 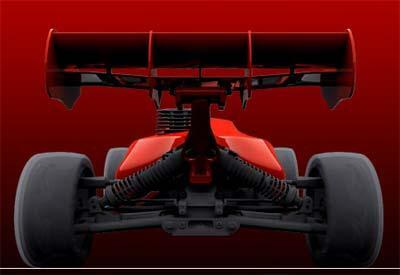 Its for the new Piktor Rush 2 dubbed by Piktor themselves as “A new generation of 1:8 Off road buggy” and has been designed, according to the teaser, by top French off road racer Claude Lachat. 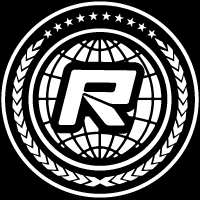 Check out the full, larger, teaser here. 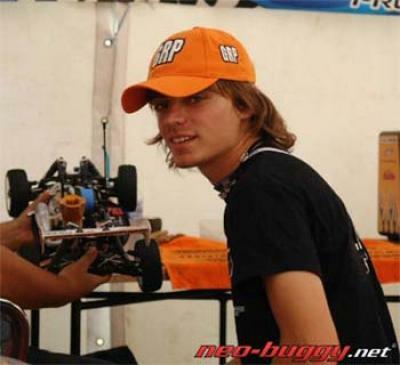 From Neo-Buggy.net: Robert Batlle won a fast race in Albacete, Spain. Competition came in the form of Borja Hernandez and Adrian Perez; Batlle dominated from the start till the finish. 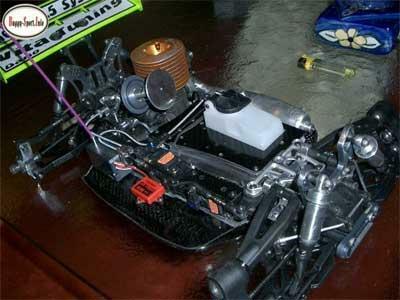 Buggy-sport.info are reporting on a newly developed belt driven 1/8th scale off roader. Developed by Renato Vita, of Vita Tuning, this new configuration means the finished buggy will be 3100g ready to race with this considerable weight loss of course due to the fact that the car no longer needs complex and heavy steel transmission parts. Whether this concept works or not is a different story with other manufacturers staying away from this drivetrain, preferring shaft drive, because of a belt driven drivetrains tendancy to slip on impact to the ground. But only testing will determine whether this is a viable option or not and we will keep you posted about how it goes. 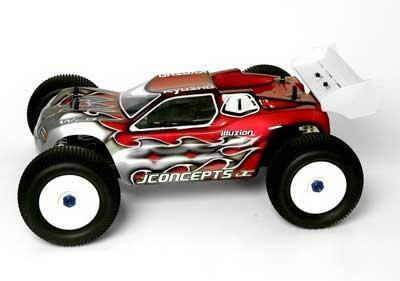 Makers of great bodies and accessories, JConcept, have come up with 3 new killer bodies for the booming truggy market. 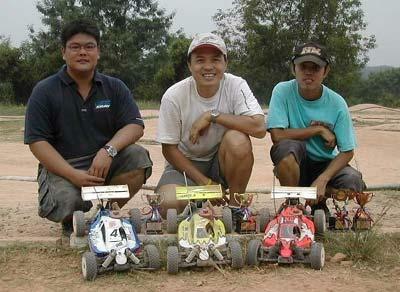 These new bodies have been designed to fit the Kyosho STR, the Mugen MBX5T and the HPI Hellfire. 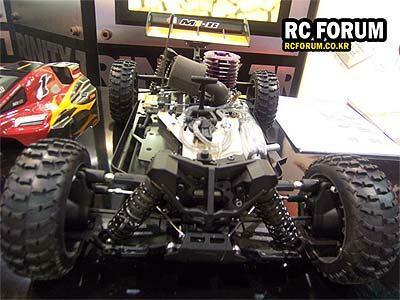 Continuing on our coverage of new products from the iHobby expo in Chicago, we spotted the new Team Losi 8ight truggy amongst the many pictures from RCForum.co.kr. 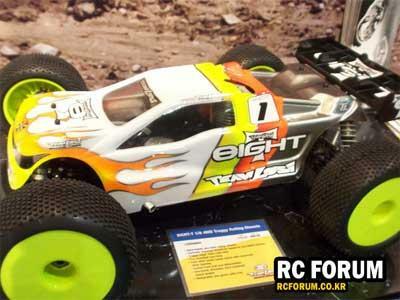 This truggy is, of course, based on the very quick Losi 8ight buggy that was recently released and went on to tear up the tracks shortly after. Top Singaporean driver, and all round nice guy, Sam Cheng has taken top honours at the Singapore Open Championships driving his Xray XB8 ahead of team mate Glenn Phuah with young driver Ah M in third. 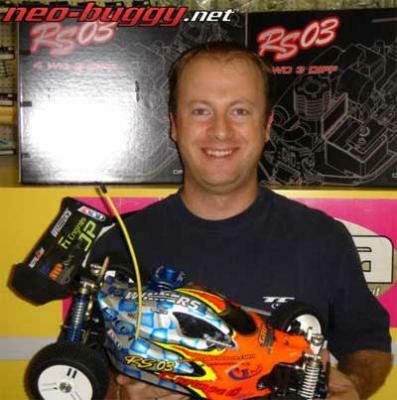 Sam is an experienced International driver in on-road racing too and a real RC enthusiast as well as being distributor for many brands in his home country. Towards the end of the finale, somehow luck was with Sam that allowed him to pull away a little ahead that put him ONE lap ahead and took away the A Main 1st trophy!